Cinema Diverse – The Palm Springs LGBTQ Film Festival – happens September 20-23 at the Camelot Theatres in Palm Springs. Then on September 28-29, Cinema Diverse will hold a “Bonus Weekend” with new films not seen in Palm Springs and a few “Best of the Fest” that were. The films at Cathedral City’s Mary Pickford Theatre will occur over two nights of viewing. 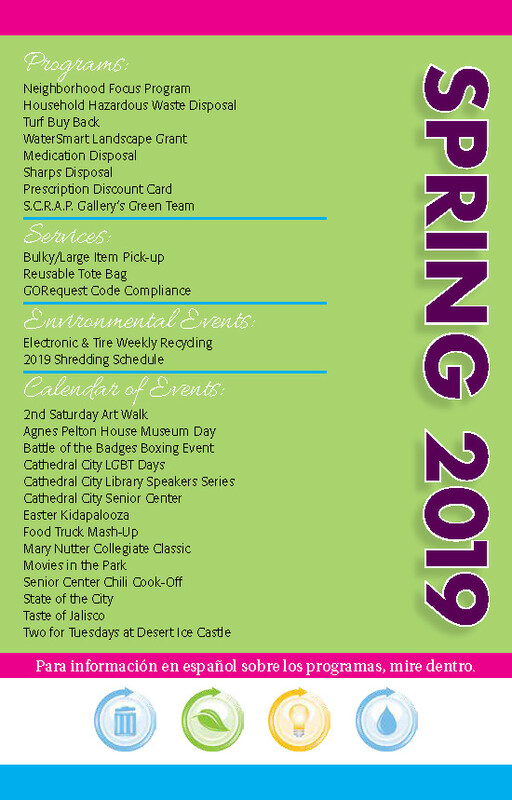 The “Bonus Weekend” was made possible by a generous donation provided by Mayor Stan Henry and Councilmember Shelley Kaplan using their City’s discretionary funds. 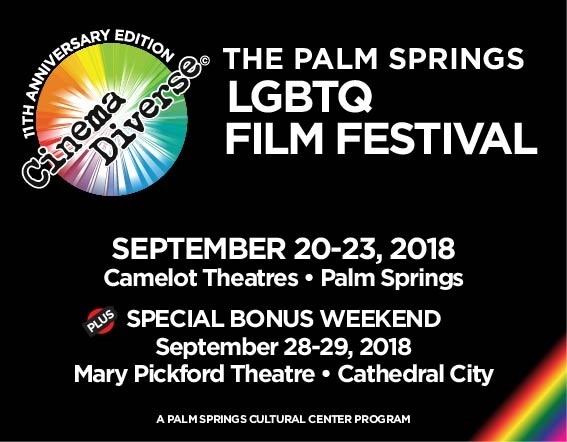 Cinema Diverse: The Palm Springs LGBTQ Film Festival celebrates its eleventh year, opening on Thursday, September 20th and running through Sunday, September 23rd with a “Bonus Weekend” in Cathedral City from Friday, September 28 through Saturday, September 29. The festival is one of three niche film festivals operated by The Palm Springs Cultural Center, which was founded in 2007 by local philanthropists Ric and Rozene Supple. 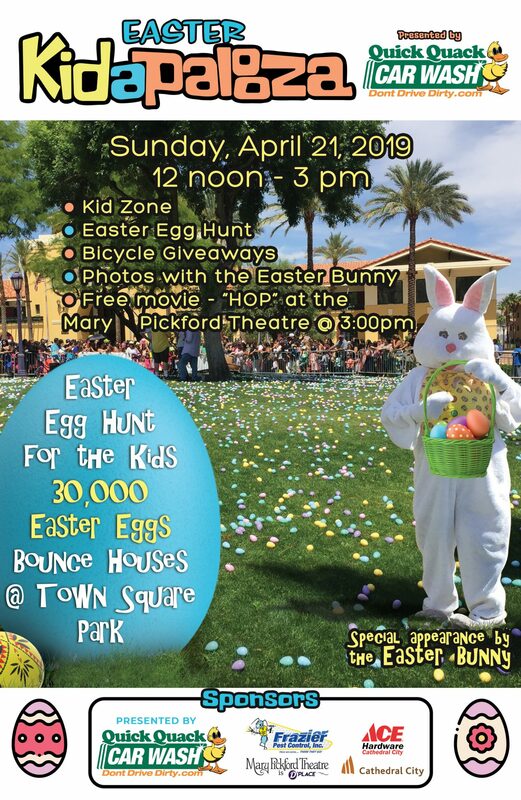 “Bonus Weekend” at Mary Pickford Theatre, 36850 Pickfair St. in Cathedral City. Tickets and Passes now on sale.